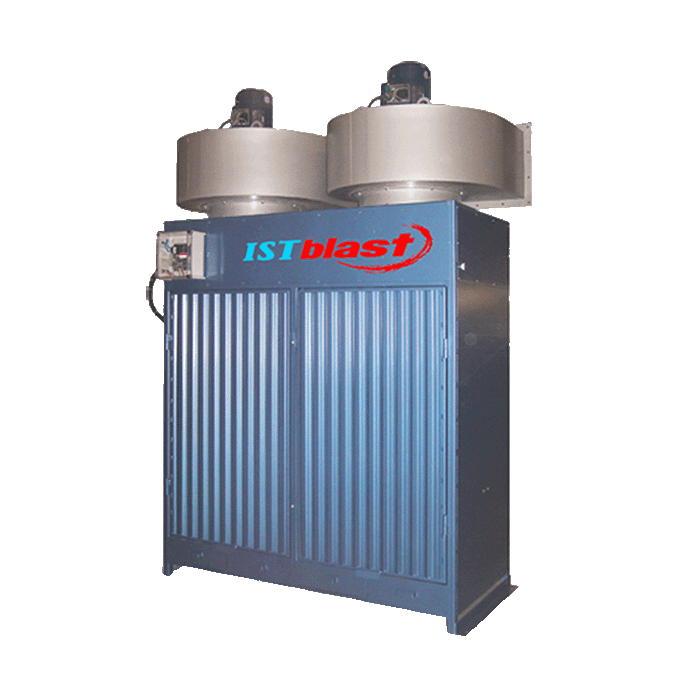 ISTblast sandblasting dust collectors designed to withstand harsh environments and prevent dust from escaping into work environment. 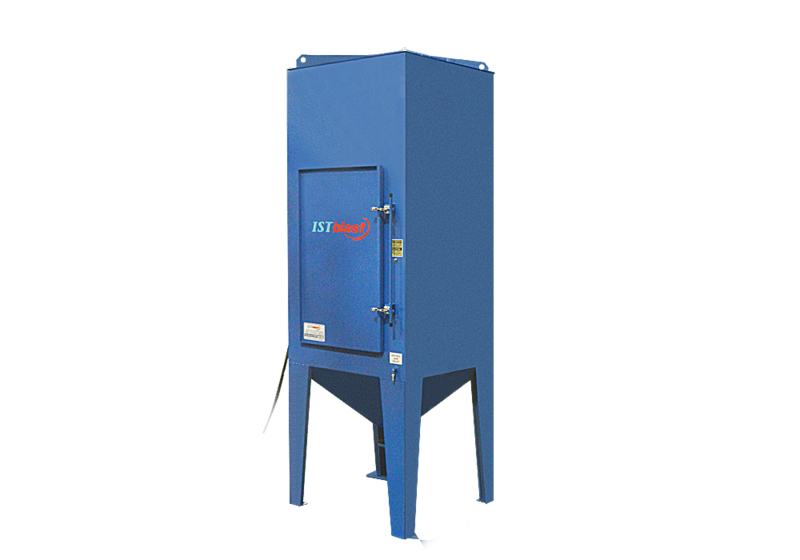 Specially designed abrasive blast rooms and blast cabinets only work properly when equipped with proper ventilation and dust collection systems. After all, you can’t treat what you can’t see. 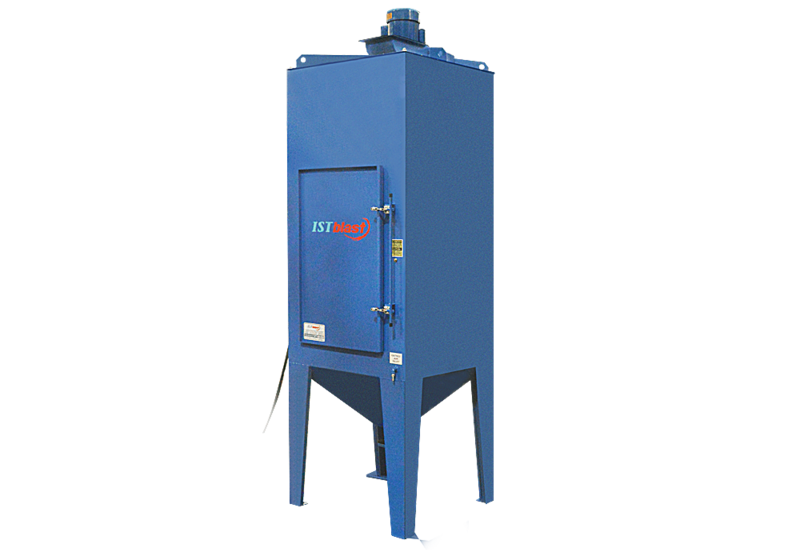 Our dust collectors are cleverly designed to require little supervision and ensure high degree of dust filtration using Venturi Reverse Pulse System. 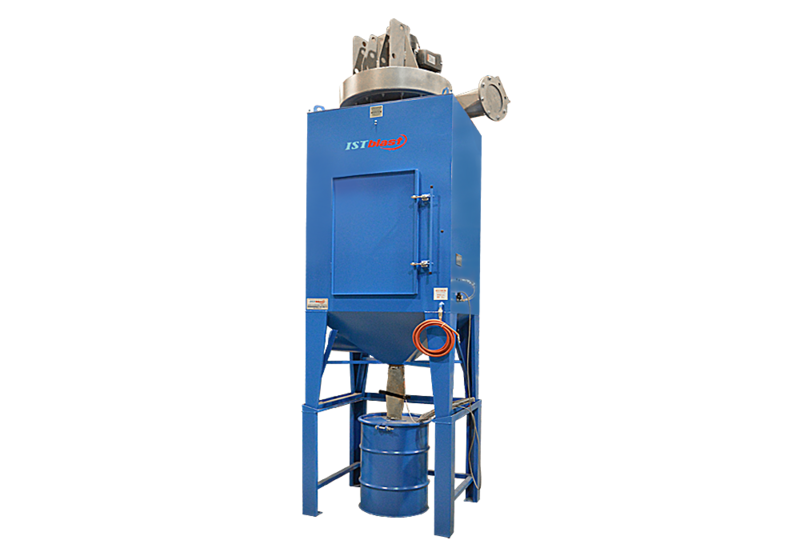 Mechanical components selected with flexibility in mind, allowing several optional add-ons to automate filtration and clear internal filters. 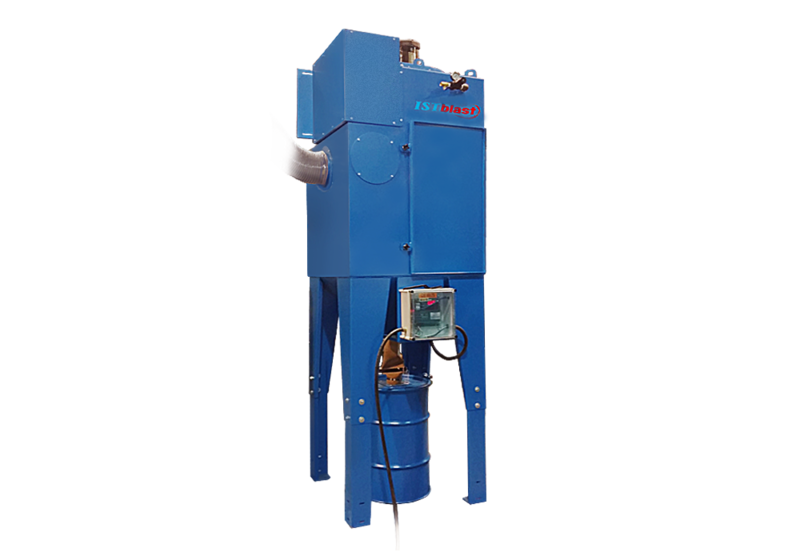 ISTblast dust collectors available with replaceable cartridge or manual bag-shaker filter system. These robust systems capture and filter more than 99% of all particles equal to or greater than one micron, and allow filtered air to be recycled for substantial savings in heating and cooling. 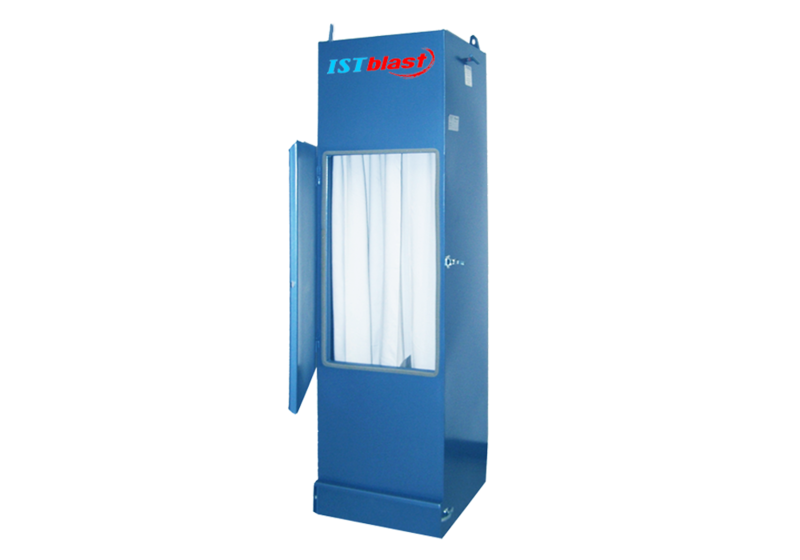 ISTblast dust collector systems can also be equipped with HEPA filters (optional) to increase filtering performance. 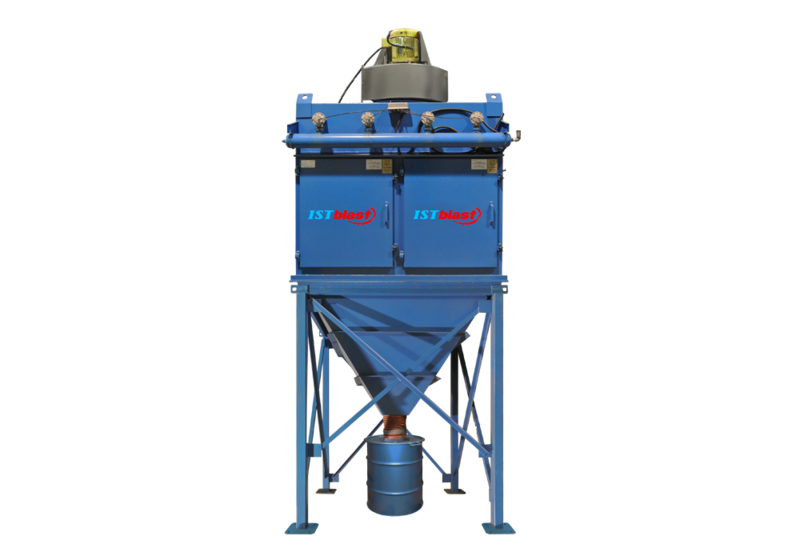 IST dust collectors (1) improve working environments, (2) reduce maintenance and operating costs of sandblasting equipment, and (3) increase operator productivity.